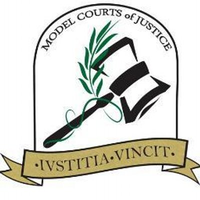 Model CJ, completely held by students, primarily aims to improve the law knowledge and interpretation skills of both participants and holders. This year, areas of international public law, international criminal law, civil aviation law, intellectual property law, human rights law and sports law will be the focus points for the conference. The most important feature of Model CJ is, all process will be English since the official language of conference is English. Law students that are both familiar with the English law terminology and fluent speakers will be able to take their skills a step further.